FANBOY PLANET.com . 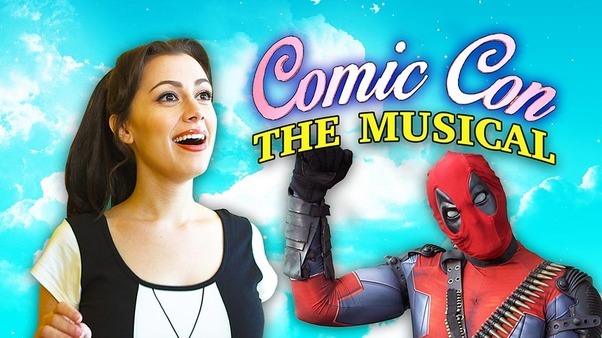 : 2015-comic-con-The-Musical :. Really not much I can say here but well done, Nerdist. Well done. This was clearly shot sometime on Wednesday or Thursday and edited with amazing speed and quality. For everybody else, yeah, this is pretty much what it's like, only more crowded and I promise that so far, I've never been asked to sing. Though I keep hoping Hannibal Tabu will ask.